LIFE COMES WITH A LOT OF QUESTIONS . . . BUT JUST ONE ANSWER. Life can be a challenge to figure out, especially with all the changes and craziness in your teen years. In a world full of pressure, you need daily reassurance that God is with you, no matter what. These 365 devos for teens, based on bestselling author Max Lucado's writings, offer meaningful ways to connect with God and live the life He has planned for you. 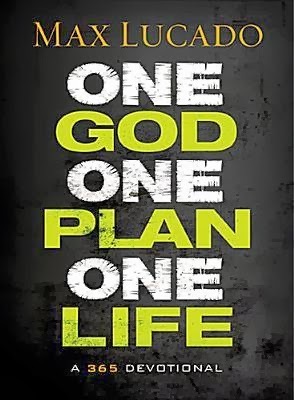 One God One Plan One Life addresses important topics like faith, obedience, and self-control as well as difficult-to-discuss-with-your-parents issues like purity, bullying, and alcohol and drug use. Each day includes a short devotion and scripture as well as a straight-to-the heart idea that will inspire you to trust the one God who will love you through it all despite it all. You've only got one life. And there's only one God who can make that life into something amazing. The teen years can be so difficult. One of the best things to combat that is to instill a firm foundation in your teen. Helping them become grounded in the Word of God at an early age won't necessarily shield them from all that life throws at them but it does give them Someone to turn to during those times. One God One Plan One Life is a great way to introduce your teen to a daily habit of reading and dwelling upon God's Word. 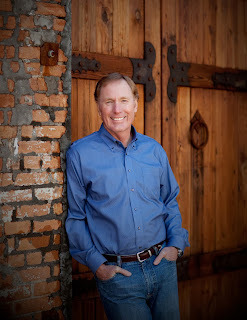 Each day begins with a scripture passage and then has a short devotional thought from Max Lucado. In his masterful storyteller way Max speaks relevant truth to his teenage audience. The devotions come across as a caring older uncle just having a conversation with a favorite niece or nephew. 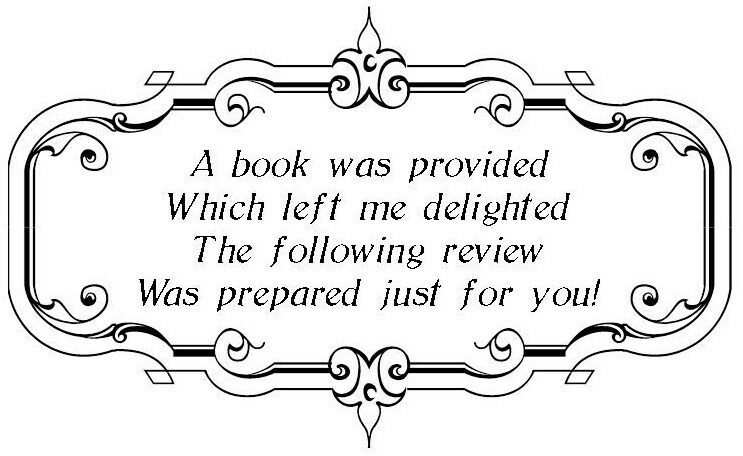 I was pleased to see the variety of subjects that are addressed in the book. The book doesn't come across as preachy or judgmental but rather it will be okay because there is One that loves you and wants what's best for you. The wonderful people at Tommy Nelson have partnered with us to host a giveaway of this book. For your opportunity to win a copy for your family use the following Rafflecopter form to enter. Giveaway ends 1/14/2014 at 12:00 am EST.